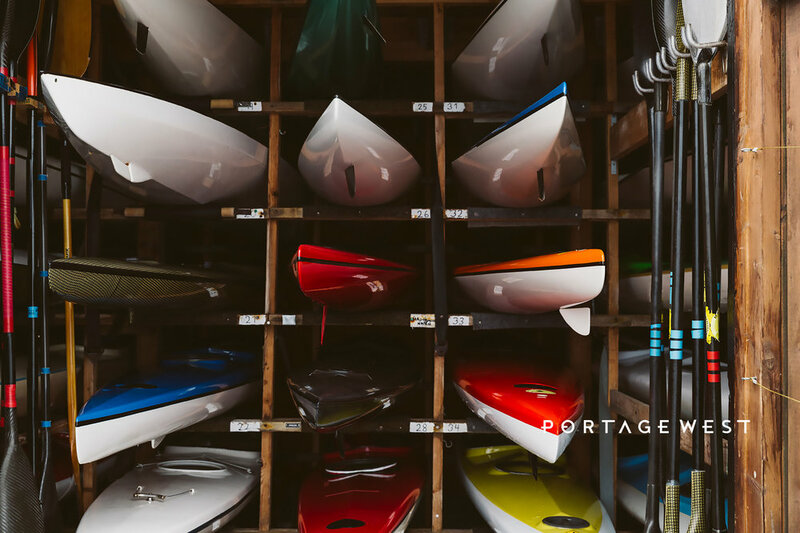 WELCOME HOME to Portage West — a waterfront destination on the Gorge offering amenity-rich and community-oriented apartment living. 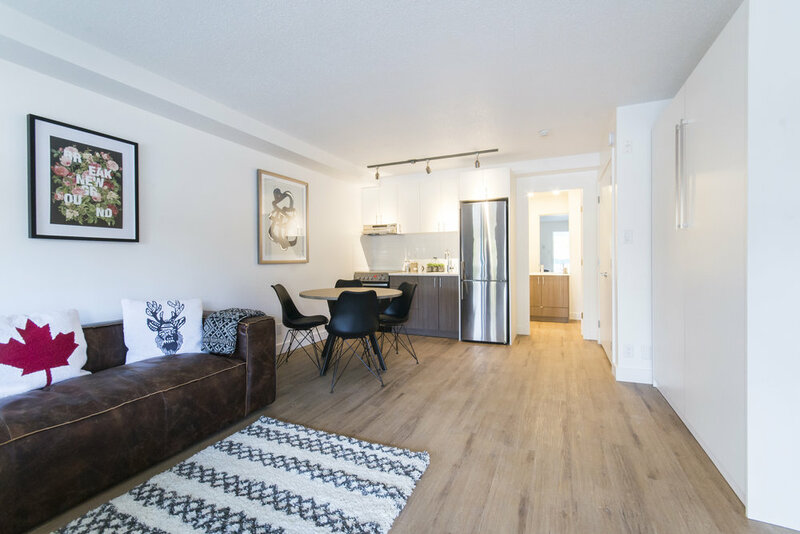 Situated on the beautiful Gorge Waterway in the Township of Esquimalt, Portage West offers convenient proximity to both urban centre and natural world. 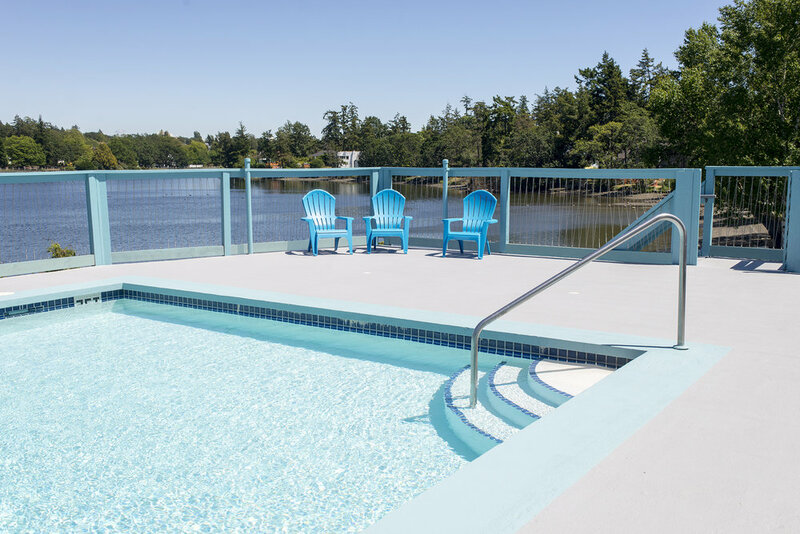 Downtown Victoria is less than a ten minute drive or twenty minute bike ride away, and nearby destinations like Goldstream Provincial Park and Witty's Lagoon offer the kind of outdoor escape that feel vital to life on the west coast. If you prefer to kick it local, an evening kayak along the Gorge never sounds like a bad idea! Within walking distance are grocery stores, coffee shops, restaurants and pubs, and plenty of green space for kids and pets. Out here, the pace is a little slower, the water a little calmer, and the air a little clearer. Come find your place in revitalized waterfront community living. 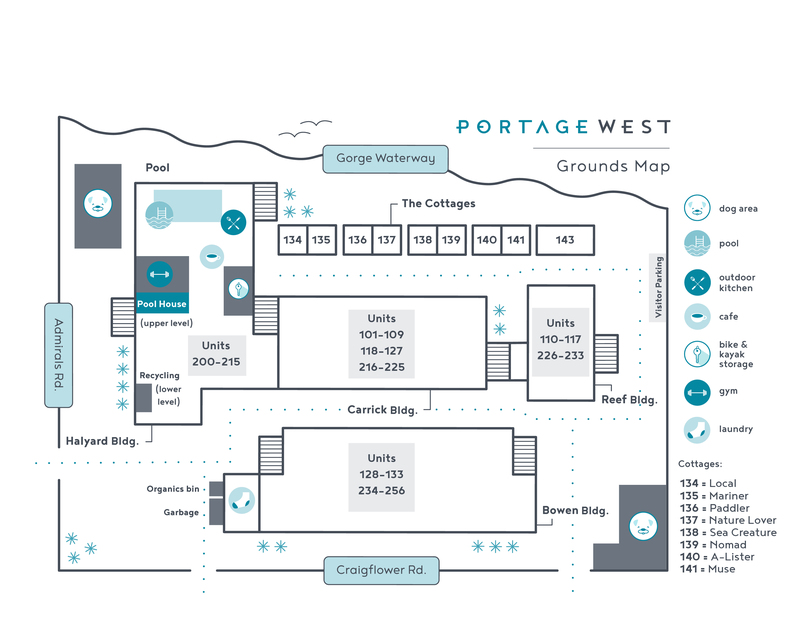 We're all about inclusivity and we want you to know that Portage West is a pet-friendly place! It can be a major challenge to find rentals that allow four-legged family members so we're proud to not only accept them, but also offer direct access to the Gorge Waterway for the best dog walks around. My girlfriend and I downsized from a significantly larger place to Portage West. It was one of the best decisions we've made in terms of choosing a place to live. The location itself is excellent. Close to grocery stores, convenience store right across the street, major transit stop right outside and (since we have a dog) you couldn't ask for a better place to go for walks than the Gorge waterway. The complex is pet friendly and neighbours are friendly (They do a great job of screening for good tenants). There is a pool, a gym and plenty of other recreational options for tenants. Seeing as how we were downsizing, we were concerned about moving into a smaller space and how we would adapt. The layout of the one bedroom suite we had was fantastic. Even though it was a smaller space, every inch was optimized to allow us to feel at home! Appliances were great quality and showers and sinks all had great water pressure. The Property Manager, Dave, is one of the best I've ever had. On the few occasions I had to contact him, he was always very quick to respond and every interaction was positive, regardless of the issue. He really does his best to ensure that everyone living at Portage West has a great experience, rather than only focusing on making sure that rent gets paid on time. We are only relocating due to a job opportunity in another city, otherwise, we likely would have lived here for years! I can honestly say that should life bring me back to Victoria, I will reach out to Dave and Portage West as my first attempt at securing a rental. I cannot recommend it highly enough. Portage West is an amazing Gorge-front home, it’s handy to all amenities yet walking along the Gorge walkway and being so close to the water is an unbeatable feature. The owner and property manager, Dave, is the best! He’s very thoughtful, helpful, and keeps the property clean and maintained. Having a pool and gym access is a big bonus too! All round a wonderful place to live in Victoria! Thank you Dave! Love living here. Great people and atmosphere.